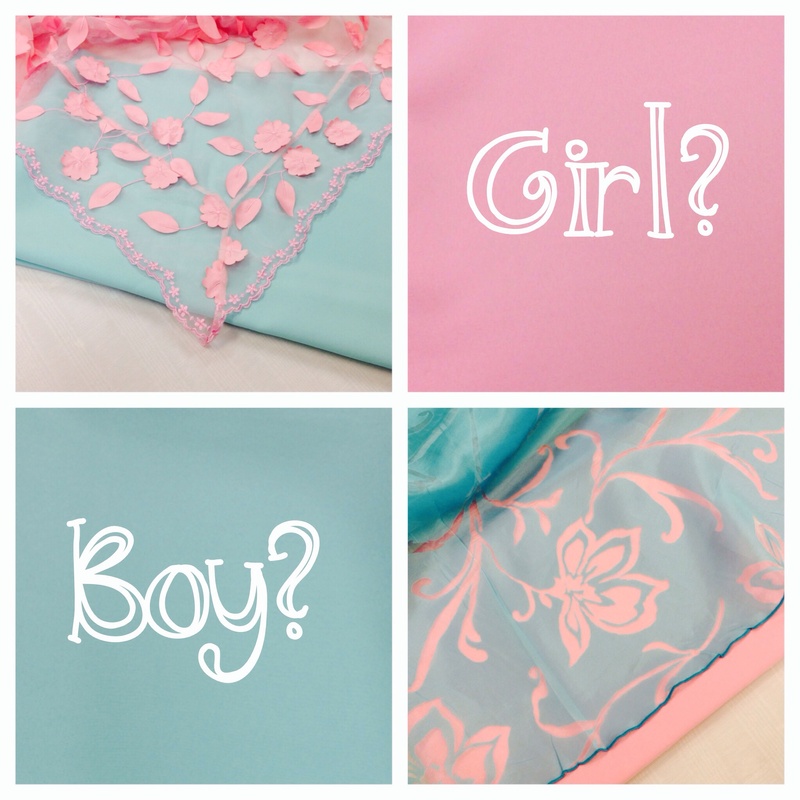 Hosting a baby shower or gender reveal party? First of all, CONGRATULATIONS! Stop by Premiere Events for your rental needs! For linens, we suggest our pink petals overlay paired with aqua economy or our turquoise eden paired with light pink economy. Our Grahamsville Glass Beverage Dispenser would be the perfect way to serve drinks. A popular trend at baby showers is to reveal the gender of the child through colored cupcake filling. We suggest using our 5 tier white cupcake tree to display your cupcakes! 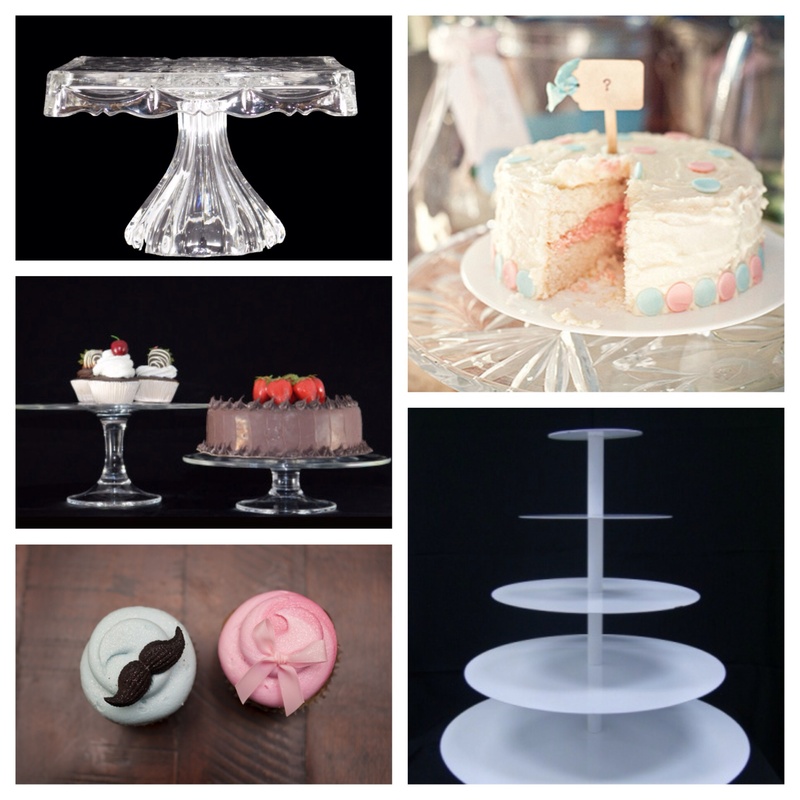 If you plan to have a cake, our round glass pie stands are a wonderful way to showcase your sweet treats. We also recommend renting our glass centerpieces and filling them with colorful cookies or festive candy! To personalize the baby shower, adorn the dessert table with maternity photos or your baby’s sonogram with our table card holders shown below. 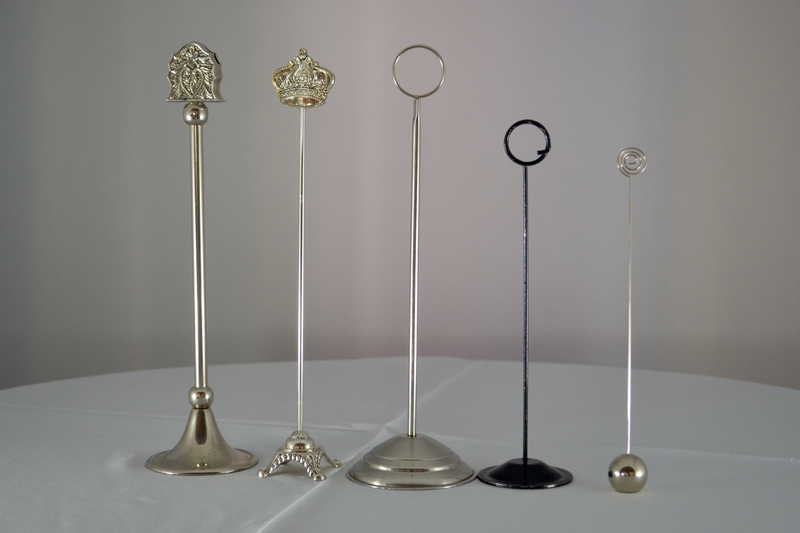 Here’s another fun idea, rent some of our pipe and drape to make a cute backdrop for the dessert table. Or you could utilize the drapes for a DIY photography background and add fun props for your guests to take silly pictures! Again, congratulations on the newest addition to your family! What a sweet blessing! 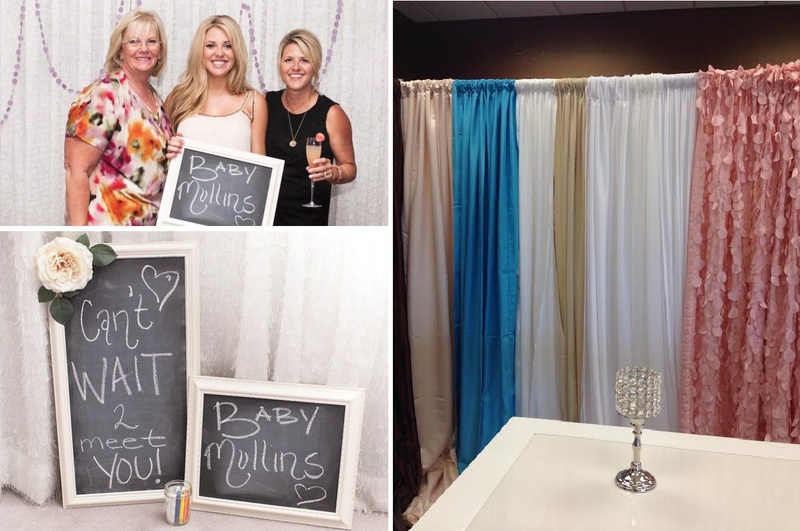 Premiere Events will help you create an adorable baby shower to celebrate the new love of your life! This entry was posted in Uncategorized and tagged Austin, baby, baby shower, baby shower ideas, boy, Draping, events, gender reveal, gender reveal party ideas, girl, how to decorate, how to throw a baby shower, ideas, inspiration, parties, Party, party ideas, Premiere Events, shower, tenting in austin, tents, Texas, What's New. Bookmark the permalink.